Does red poppy make you think of the summer? 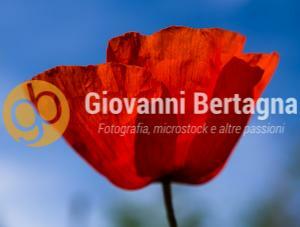 Which flower, among the field flowers, can best represent the summer if not a beautiful red poppy? With its very stem and the big petals running in the hot wind like in a dance. I remember, when I was a kid, we ply the pistil on the skin to make small tattoos. Does poppy also make you think of summer?